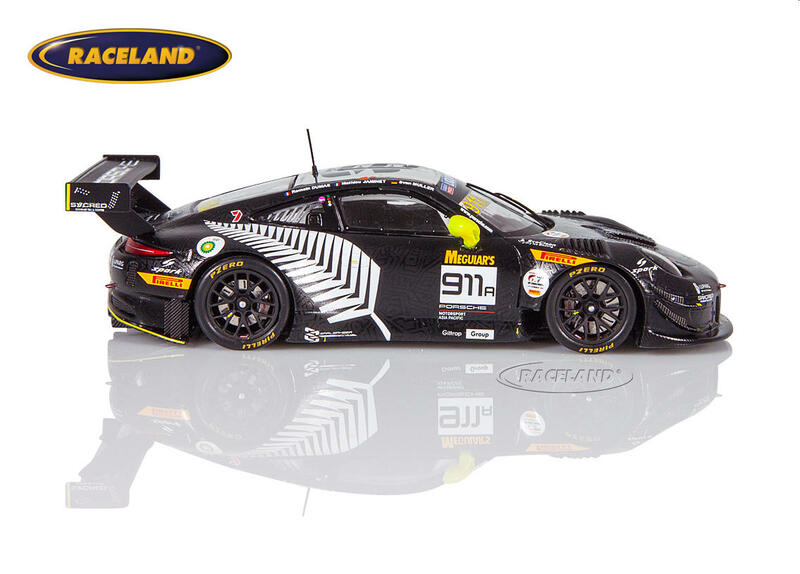 The product "Porsche 911 GT3-R EBM 12H Bathurst 2019 Dumas/Müller/Jaminet" was successfully added to your wishlist. Spark 1/43rd scale. Special model for Australia. Limited edition of 500 pieces, individually numbered. 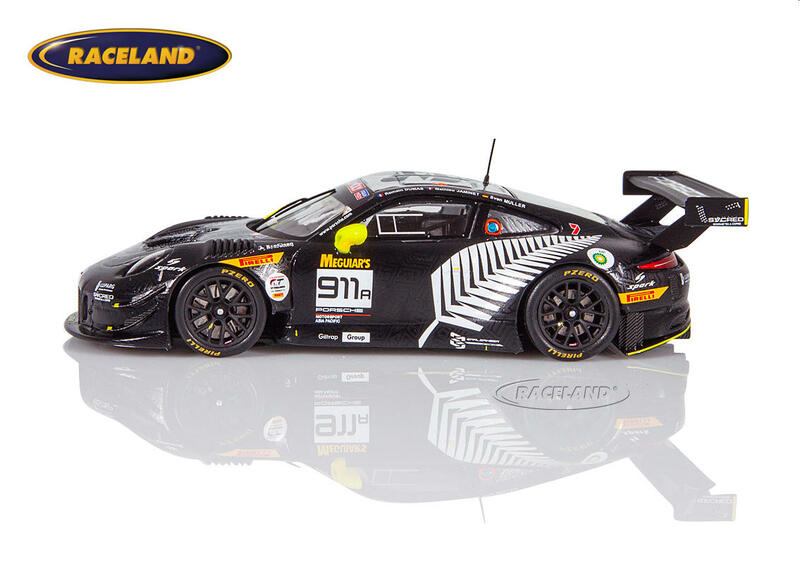 High quality super detailed resincast model car with photo etched parts 1/43rd scale. Model size approximately 10 cm.